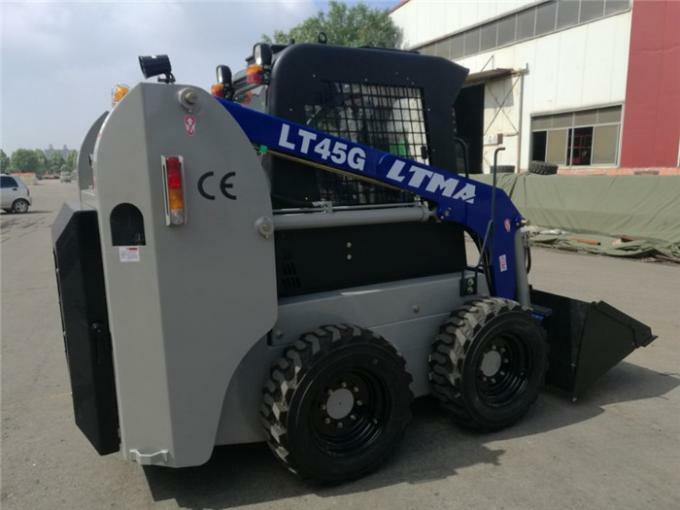 Hydraulic oil tank, fuel tank and chassis was designed as an integral structure that made the machine more compact and durable. Traveling hydraulic system adopts closed loop circuit with features of compact structure, good maneuverability and less heat generation. World famous engine generates enough power for all jobs. Optimum design makes the SWL able to reach bigger lifting height in its class. When the boom is lifting, the bucket automatically keeps levelling. 4 in 1 bucket,hammer, screw drills, fork, cleaning devices, etc. Nowadays we have been sell more than 100 countries. 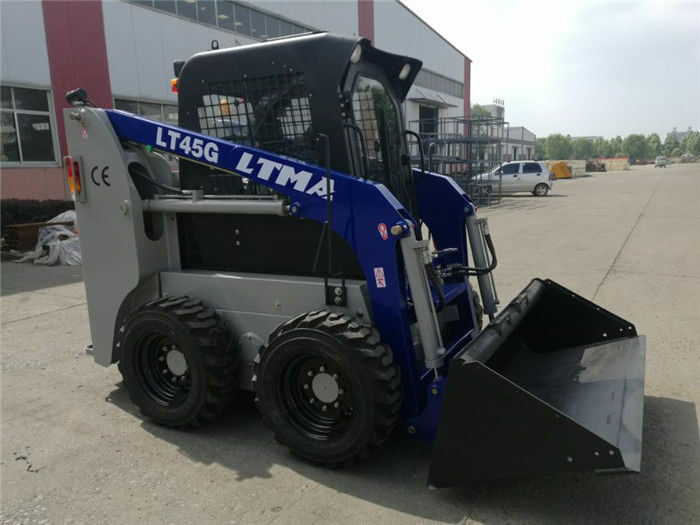 All the products of LTMA supplied with one year or 2000 working hours (which occurs first) period quality warranty. Detail clauses and policies please see to our website and product’s quality certificate. UNIT 7039,7TH FLOOR MINNAN ANCIENT CULTURE A DEPARTMENT, NO. 350 CHANGLE ROAD, HULI DISTRICT,XIAMEN, CHINA. 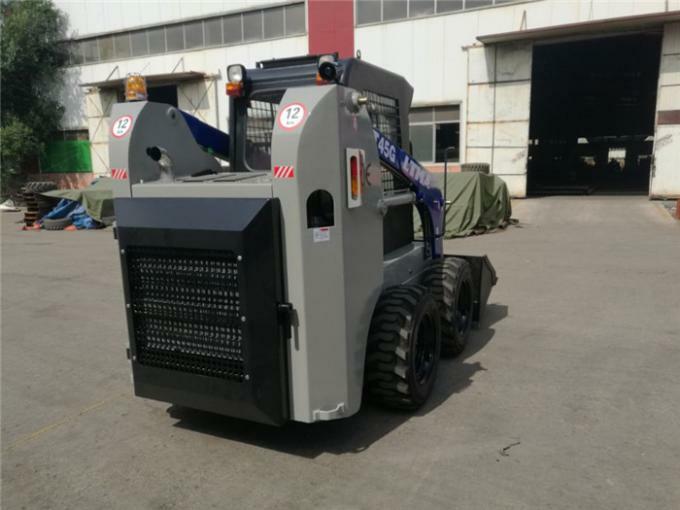 China Good Quality Counterbalance Forklift Truck Supplier. Copyright © 2018 - 2019 counterbalance-forklifttruck.com. All Rights Reserved.